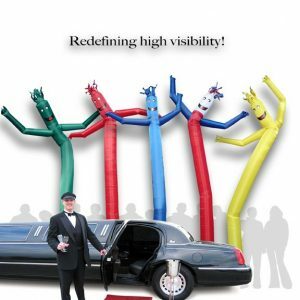 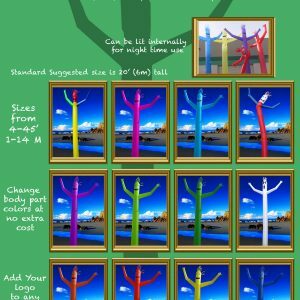 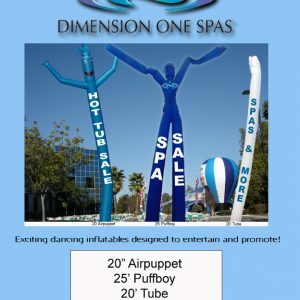 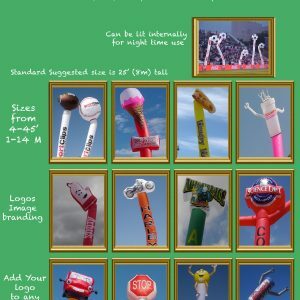 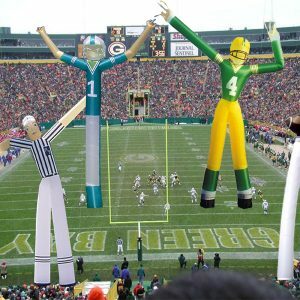 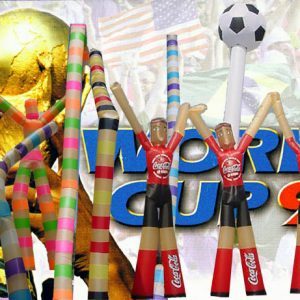 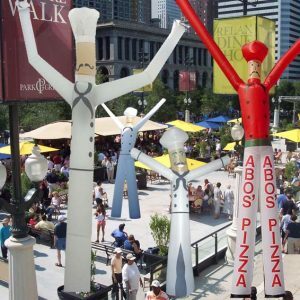 Econo Air Puppets are the ONLY style puppets that Skydancers has produced over seas. 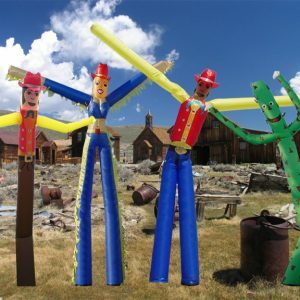 Econo Air puppets are made as a starter Skydancer. 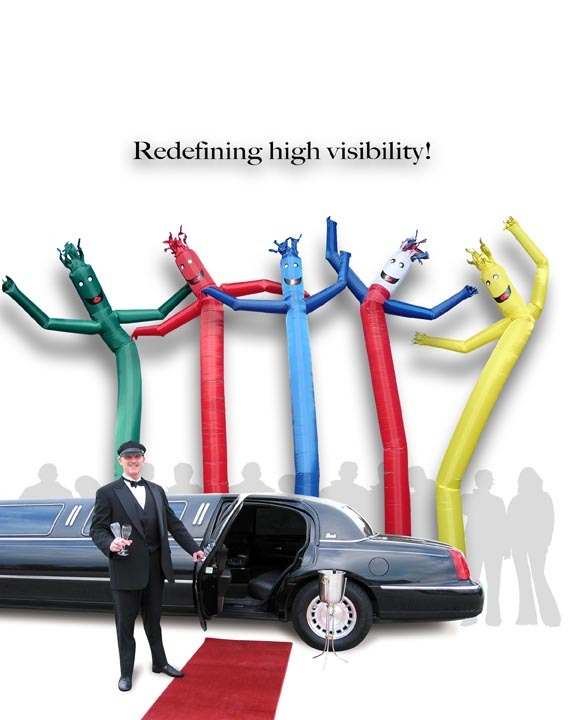 Not for long term use.